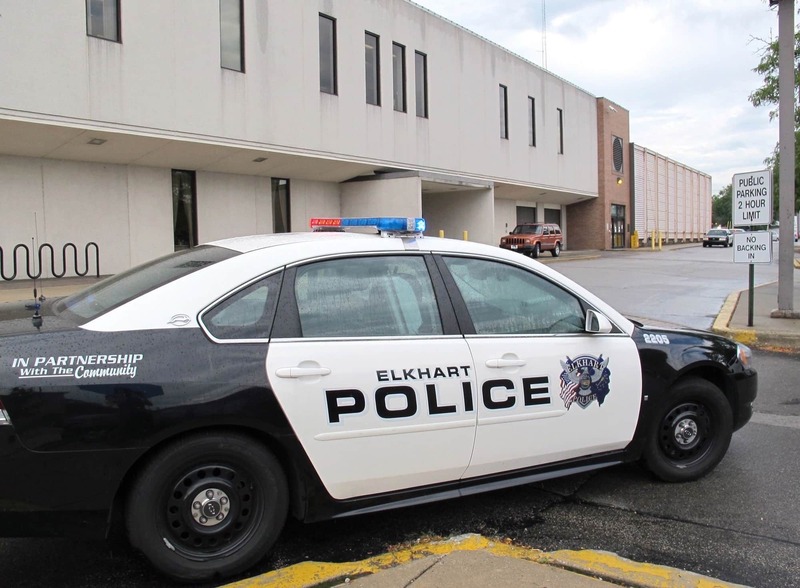 Thirty-one-year-old Casey Madden of Elkhart was charged last month in a September home burglary. He remains jailed at Elkhart County’s jail on burglary and other charges. The male homeowner told officers the man offered him $200 in cash not to call police. The man rejected the offer and told the pair to leave. Police said a later search of the minivan uncovered two video game systems taken from the home. A message seeking comment was left Wednesday with Madden’s attorney.